Do you want to promote your business or product brand? Is it your goal to increase brand awareness, the number of quality leads, and marketing ROI? If yes, social media marketing is what your business need to promote your services. 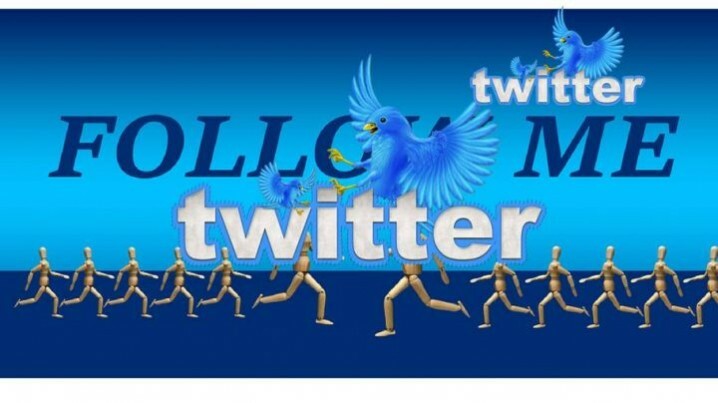 I will get you 1000 real twitter follower in real time, mainly from USA, Europe and Asia within 72hrs because they’re real people in real time.